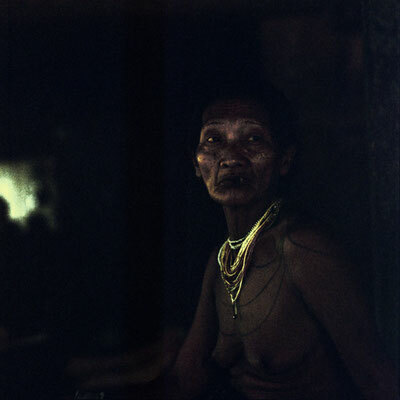 Mentawai people are the native people of the Mentawai Islands, West Sumatra Province, Indonesia. 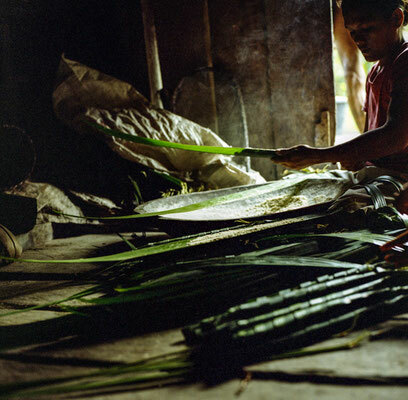 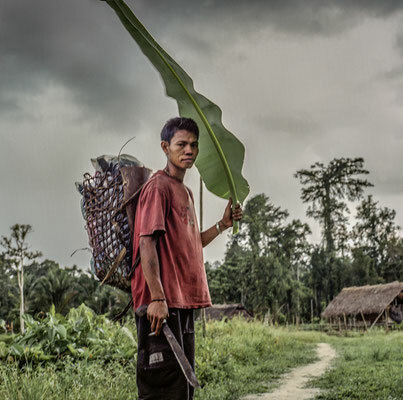 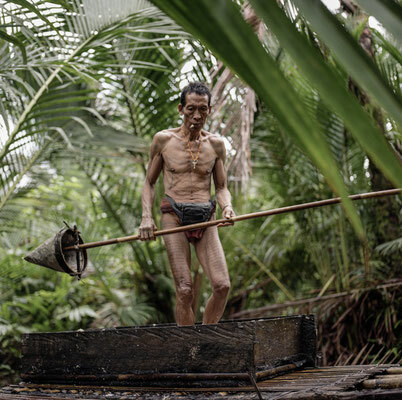 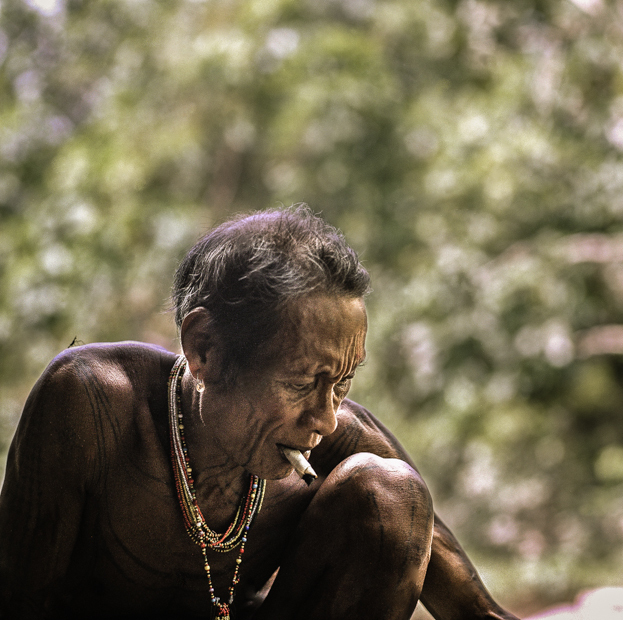 They live a semi-nomadic hunter-gatherer lifestyle in the coastal and rainforest environments of the island. 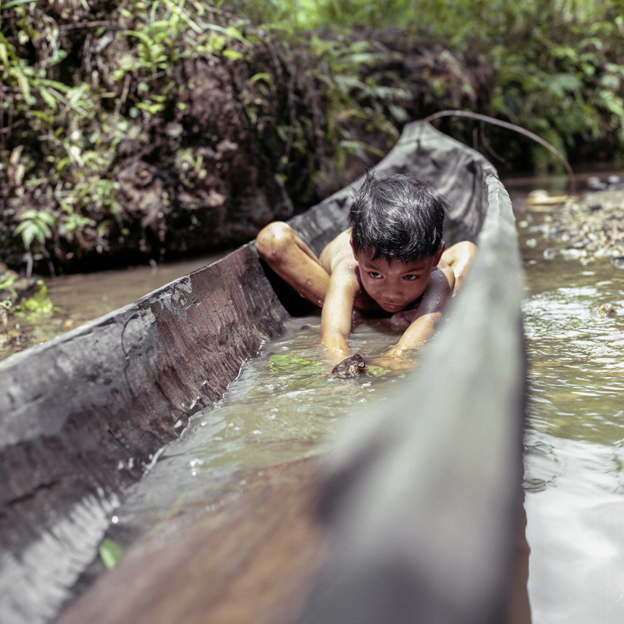 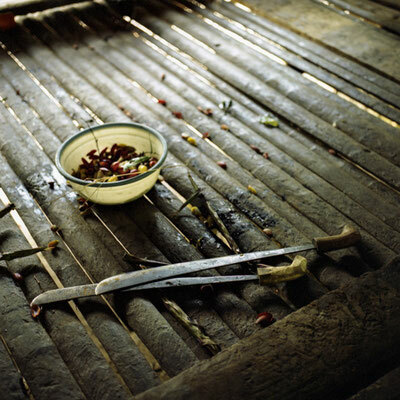 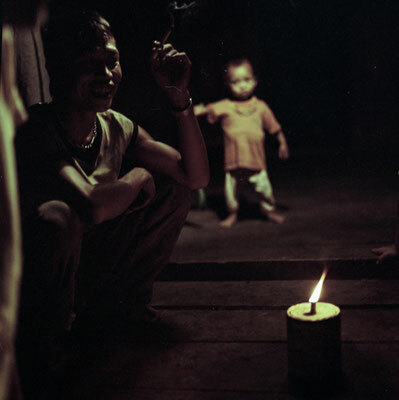 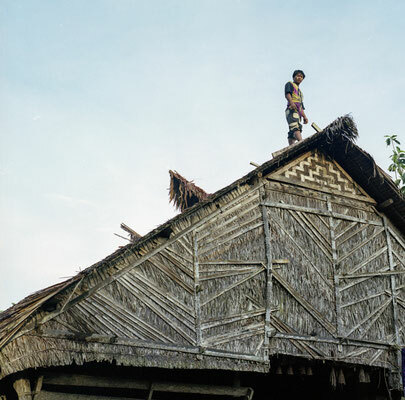 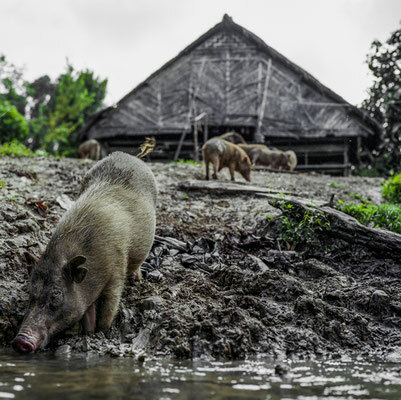 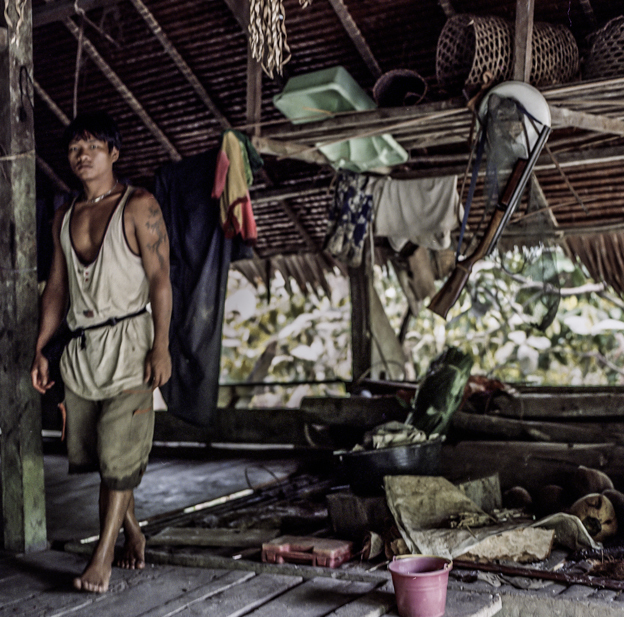 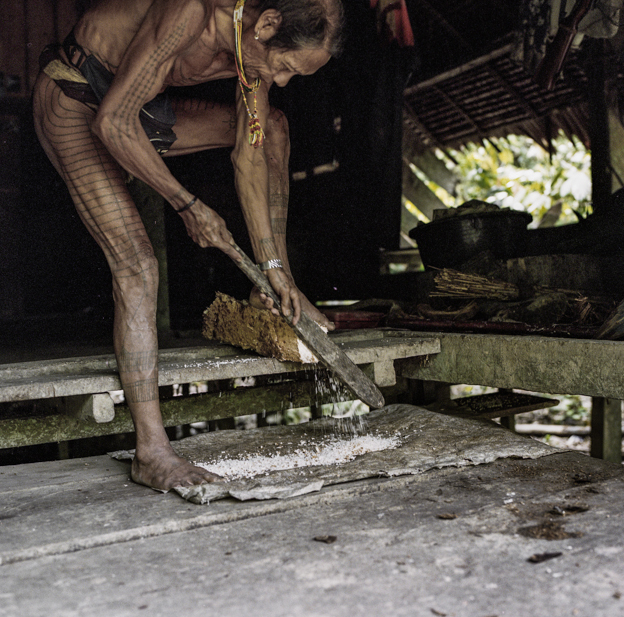 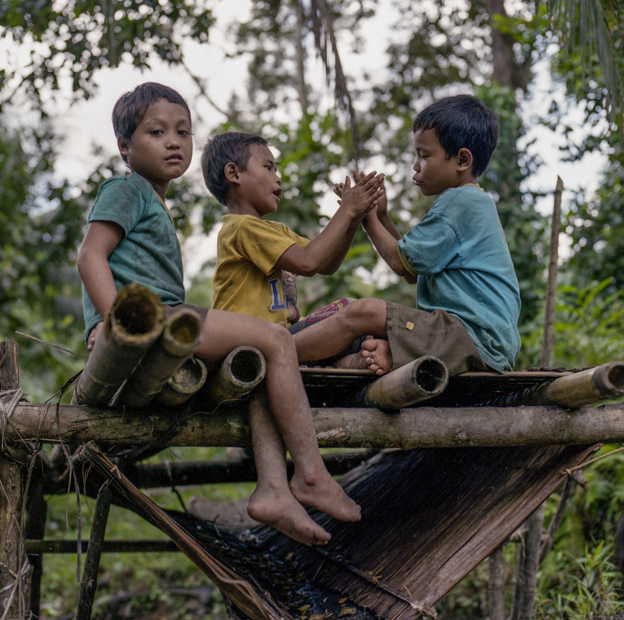 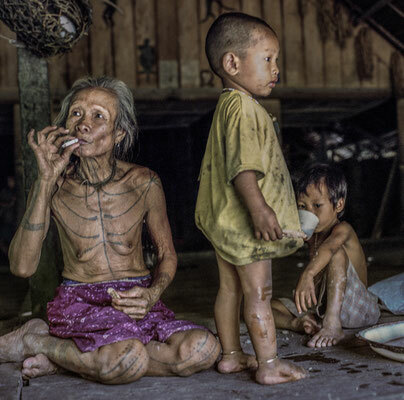 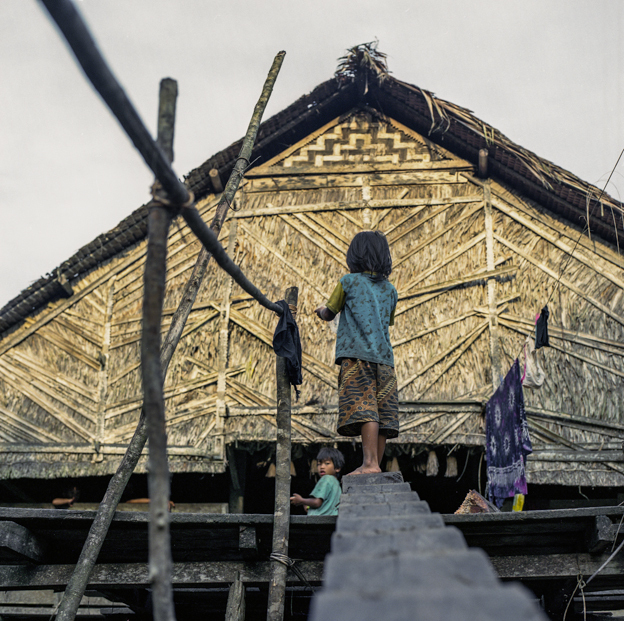 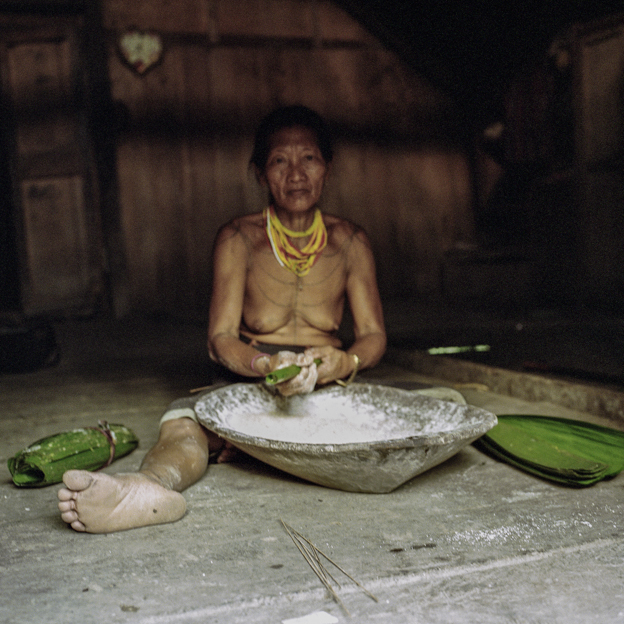 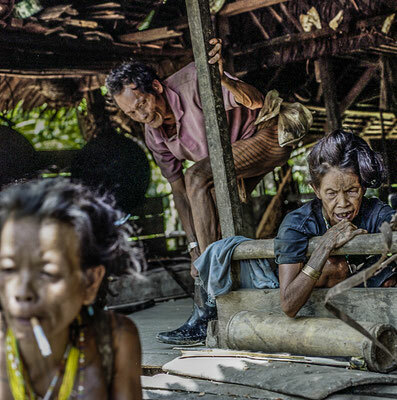 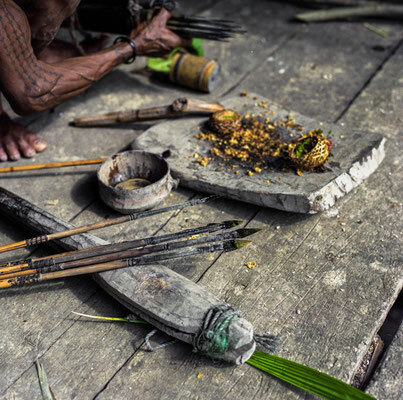 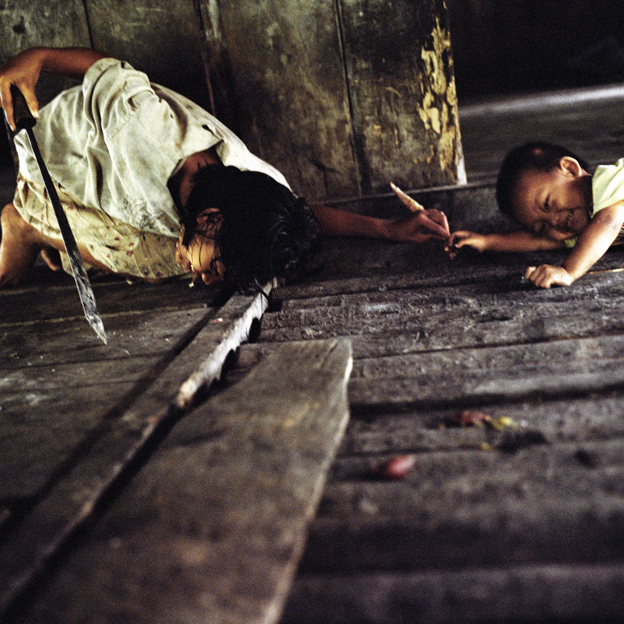 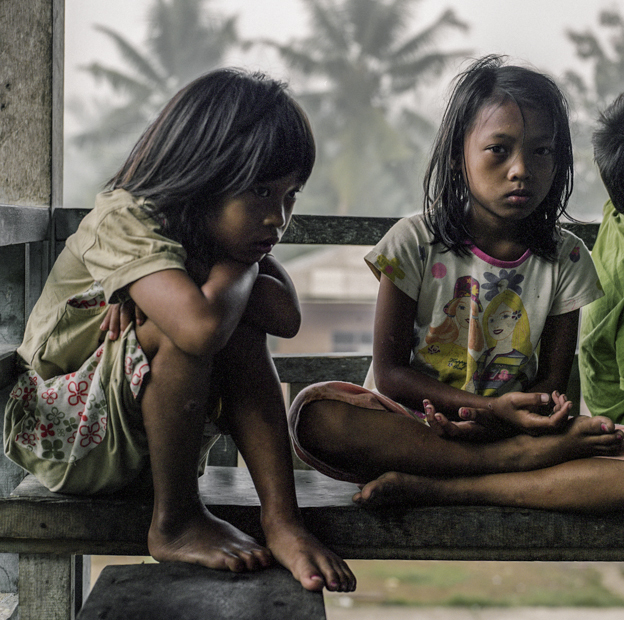 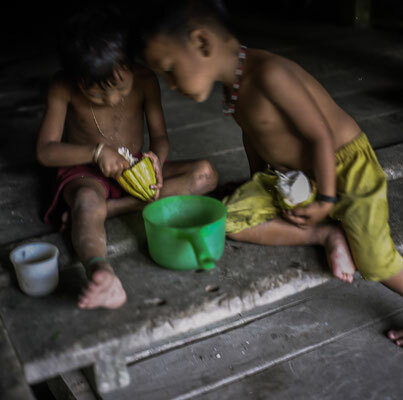 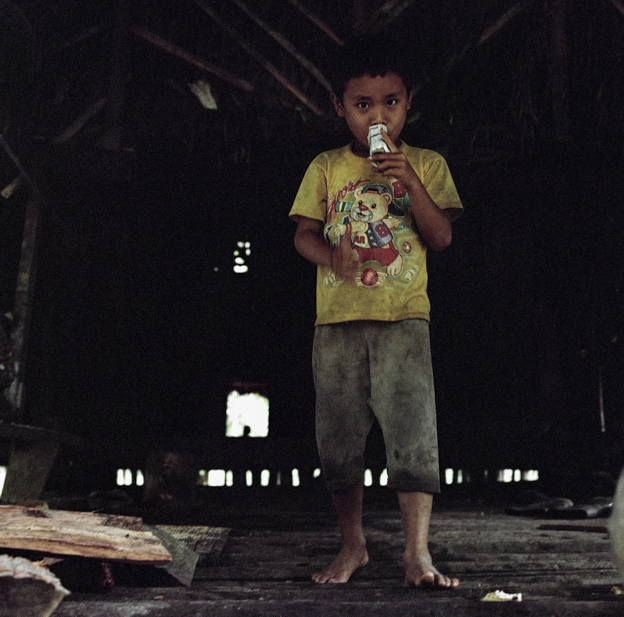 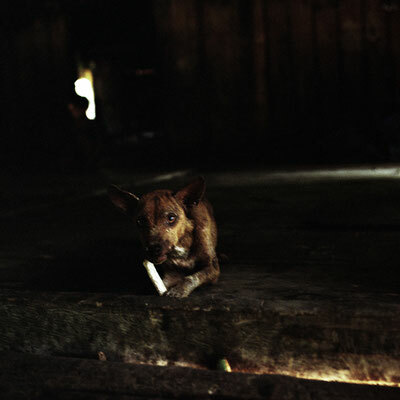 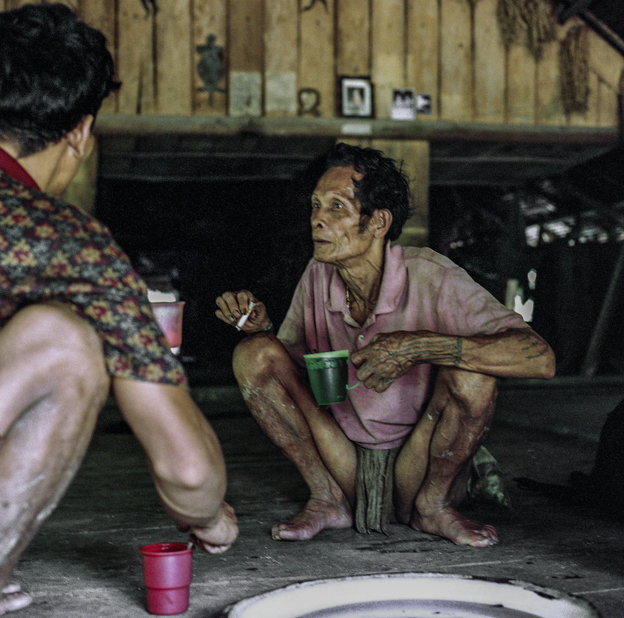 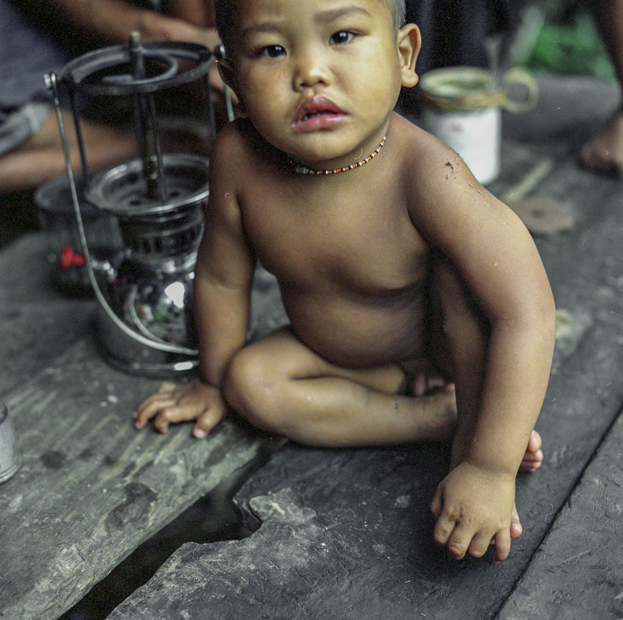 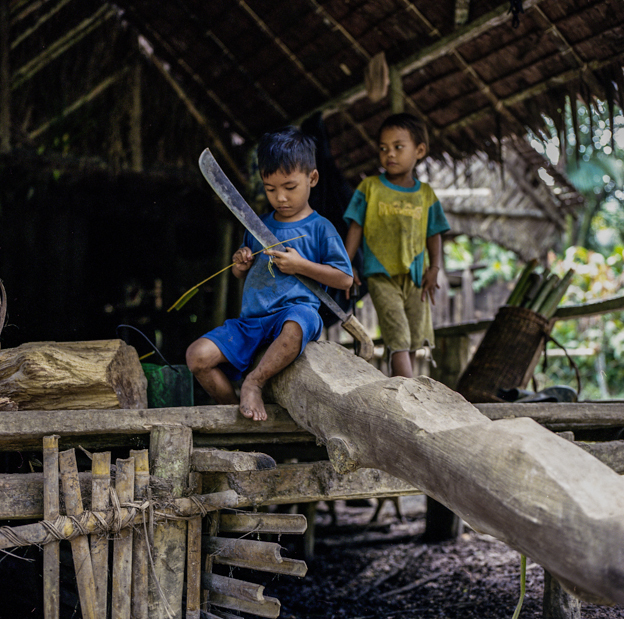 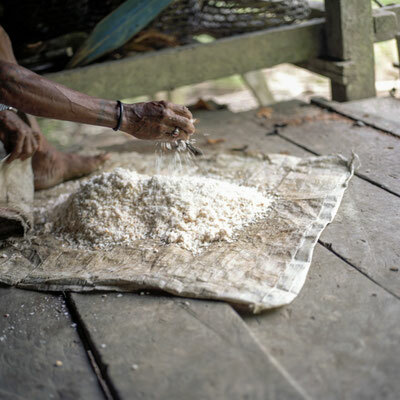 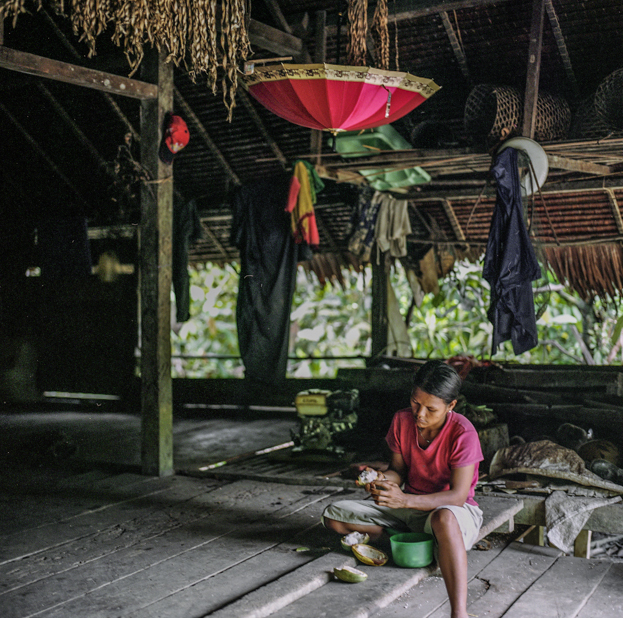 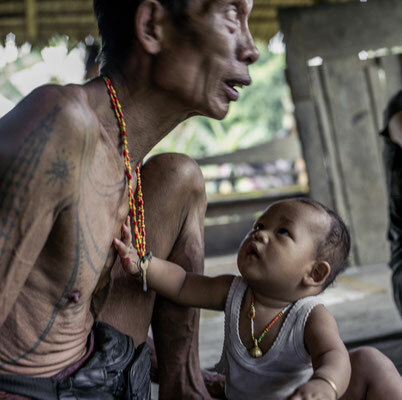 The Mentawai population is estimated to be about 64,000. 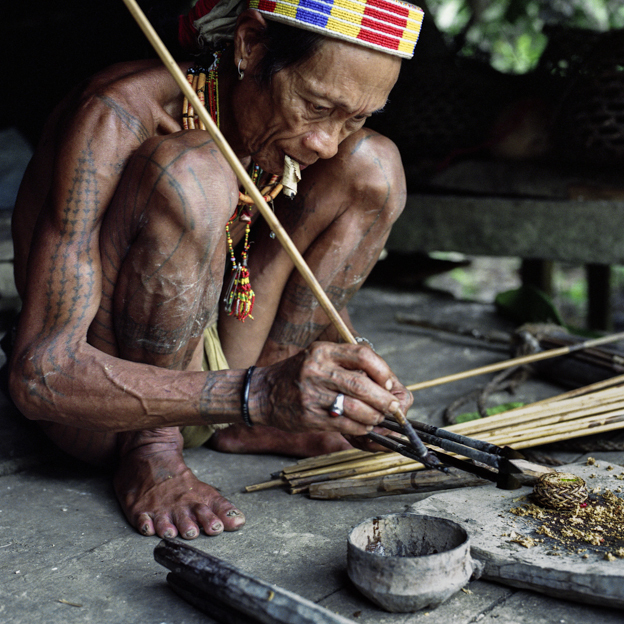 The Mentawai language belongs to the Austronesian language family. The people are characterised by their heavy spiritualy body art.